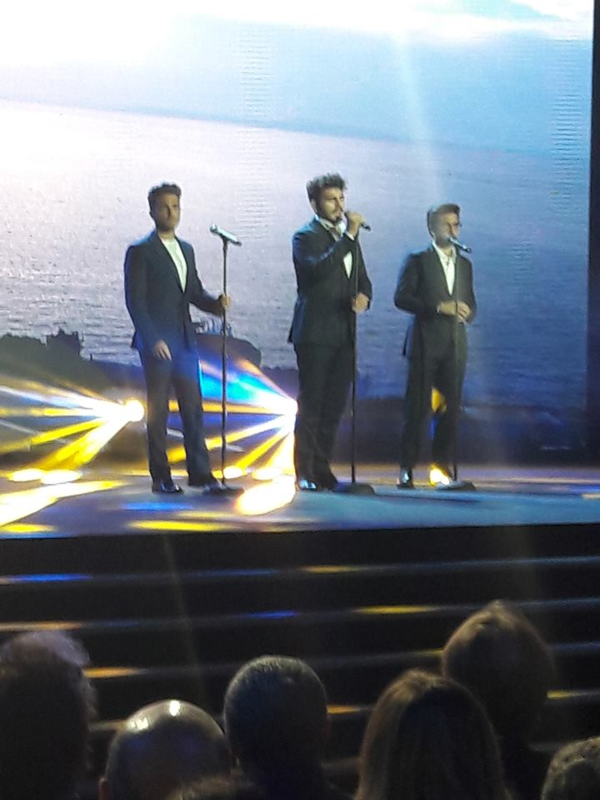 Il Volo in the UK at long last. How are our London fans? Thank you Kelly for all the photos and videos from the Palladium in London and thank you Lydka for this interview. At least the interviewer knows about Il Volo and their music and asks some different questions. I just wish that Piero and Gianluca would let Ignazio finish what he wants to say and not interrupt him. I think that is why he responds less in interviews. Poor boy obviously was hungry also! 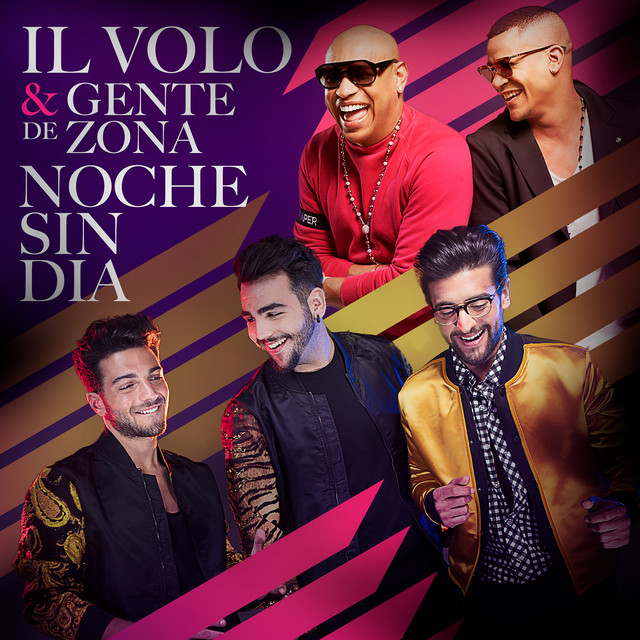 Great interview so much fun to listen to and my Piero looking soooo good. Thanks Kelly for the morning wakeup.